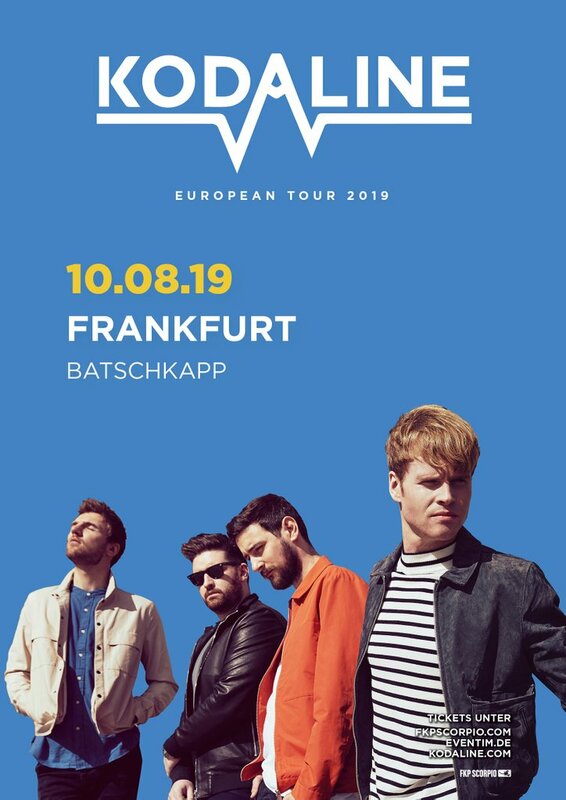 Kodaline (formed 2005) are an alternative rock band from Dublin consisting of vocalist Stephen Garrigan, guitarist Mark Prendergast, drummer Vinny May and bassist Jason Boland. 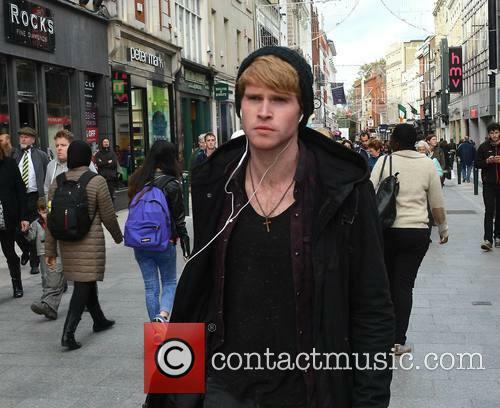 Formation: Kodaline started out named 21 Demands. They topped the Irish Singles Chart in 2007 with their debut single 'Give Me A Minute' making history by it becoming the first independently-released track to do so. 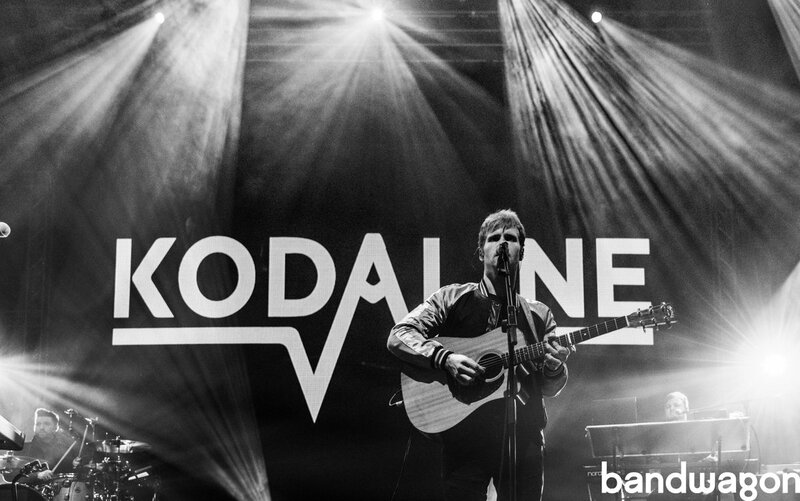 In 2011, they changed the band name to Kodaline. 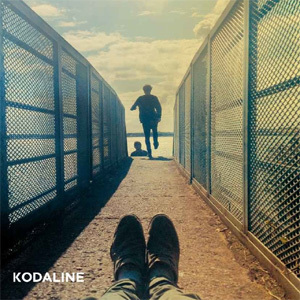 Career: Kodaline released their debut EP 'The Kodaline EP' in 2012 with one of the songs, 'All I Want', being well-received reaching the UK chart and being lauded Record of the Week on BBC Radio 1. The song also made an appearance on an episode of 'Grey's Anatomy'. 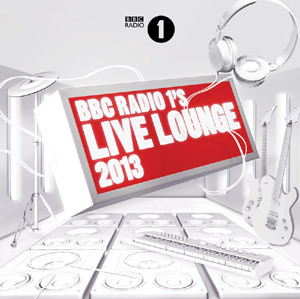 They were nominated for the BBC's Sound of 2013 poll in 2012 as well as MTV's Brand New For 2013. Their 2013 single 'High Hopes', from their second EP of the same name, became their second track to top the Irish Singles Chart. They announced the release of their debut album 'In a Perfect World' in 2012. Irish rock band Kodaline is starting to assert its dominance in the international music world with the recruitment of Superbad’s very own McLovin in the video for the latest single, Ready. Christopher Mintz-Plasse plays a determined injured jockey in the video which accompanies the track that has been recorded in support of the Permanently Disabled Jockeys Fund (PDJF), a charity that provides financial assistance to former jockeys who have suffered catastrophic on-track injuries. 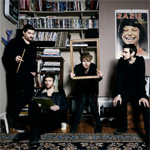 Kodaline are an Irish quartet who released their debut album 'In A Perfect World' in 2013, topping the charts for nine weeks in their homeland and selling a very respectable 350,000 units. 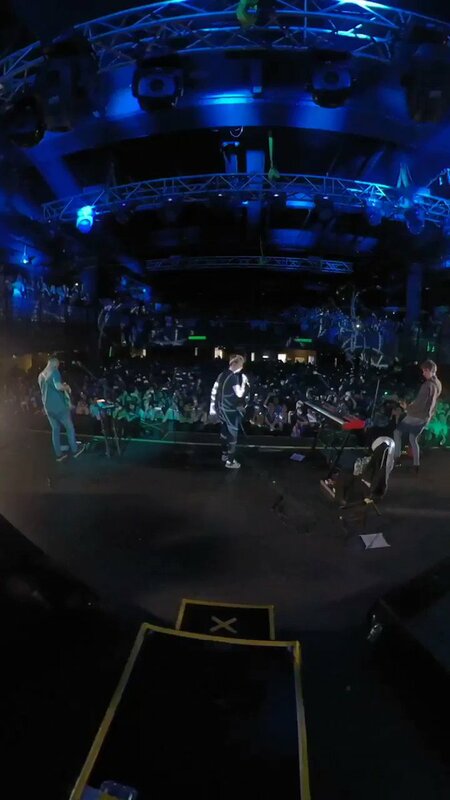 This follow-up saw them collaborate with Jacknife Lee, a cohort of Snow Patrol and Taylor Swift, and sees them play headline UK shows in the coming month before touring North America. 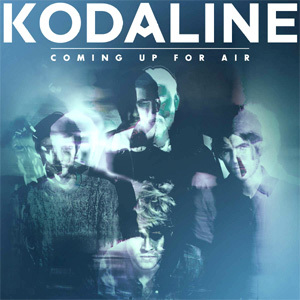 For a quick guide to what 'Coming Up For Air' is all about, a listen of the bookend tracks provides an accurate summary. 'Honest' is a pop-rock number that sits comfortably on daytime radio, with no danger or, indeed, intent to offend, and features a chorus targeting arenas. 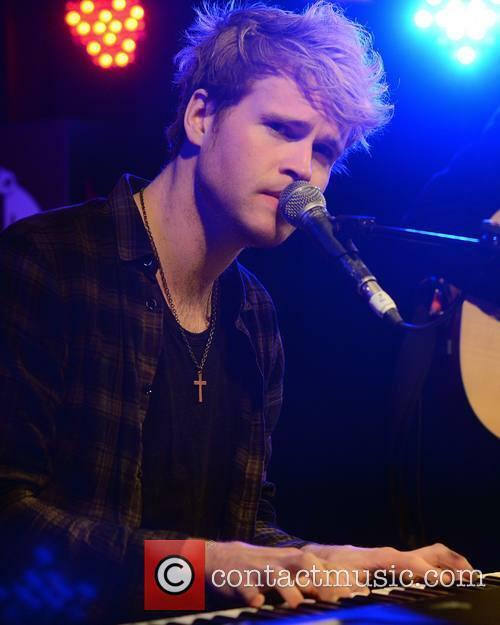 The closing 'Love Will Set You Free' is a piano-based ballad that sees Steve Garrigan resembling Maroon 5's Adam Levine. 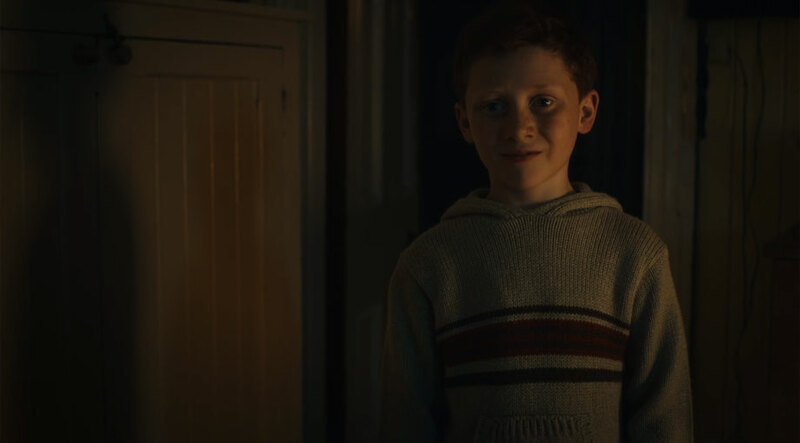 It builds to what is intended to be a stirring finale, though it is debatable as to whether this is really achieved given the suspect emotion of the performance. Between these tracks, 'Autopilot' feels expansive and liberated, but the Gaelic flavour of 'Unclear' plods along aimlessly and should have been omitted. The fluctuation in quality continues throughout the album - 'Ready' is a fun and likeable romp, but gets followed by the overblown 'Better', which is a lesson in how to take the power-ballad beyond enjoyable limits. There is no doubt that they remain at all times open to mass-market appeal, but the results here are very much hit-and-miss. 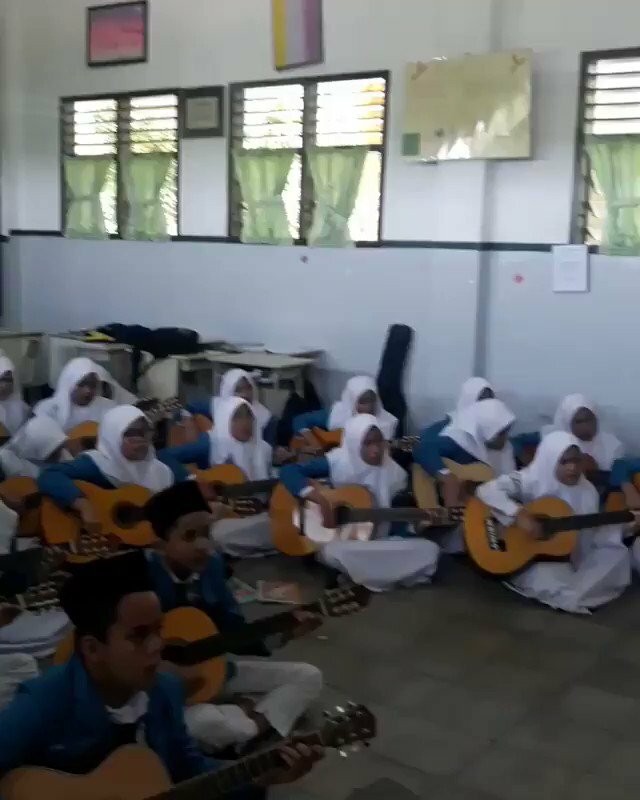 At their best, they can match countrymen The Script, but they need to find consistency. 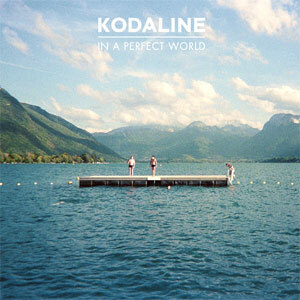 Kodaline's debut album 'In A Perfect World' predominantly consists of romanticised pop ballads which share similar attributes to bands like Mumford and Sons, Bastille and Of Monsters and Men - a classic combination of pop and modern folk. Opening track One Day (no relation to the David Nicholls novel except for the same desired, romantic impact) is fuelled on inspiring lyrics which are projected through the high-pitched yet admirable vocal of Stephen Garriganand whilst the slow percussive tempo puts you into an intentional depressed state which is maintained throughout hit song 'All I Want'. It is no surprise that the single received the expected, mass success it did, appealing to a large demographic spanning from 'alternative' teenagers to the 'cool' mother, relating to anybody who has ever been left heartbroken. The Irish quartet prove that with an increase in the tempo they can create a happy, summer theme in 'Love Like This', which edges on a sound similar to the Lumineers with a Bluegrass pop twist. Unfortunately, despite the change in tempo and key, the lyrics are reminiscent of the entire theme of the album, unrequited love, contradicting the major keys and upbeat tempo. 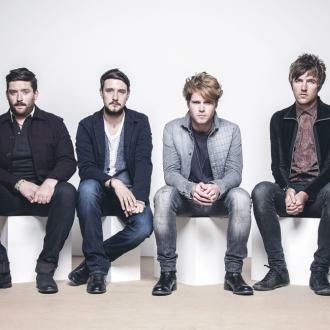 Dublin four-piece Kodaline release their second EP, 'The High Hopes', perhaps wanting to raise everyone's hopes in enough time for those who enjoyed to listen/purchase their debut album, 'In A Perfect World', due to be released in June. 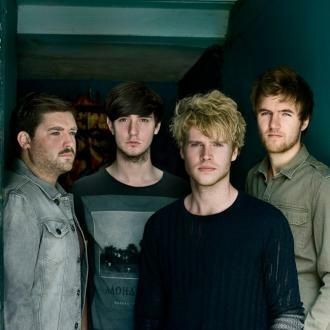 Their first four-track EP 'The Kodaline' came out last September. 'The High Hopes' is an odd mix of tracks, namely two originals, a cover and a remix of a song from the previous EP, 'All I Want', by Everything Everything. Everyone seemed to have a lot of love for the video for 'All I Want'. It featured a contemporary Beauty and the Beast theme set in a generic office, not a castle or palace. All the tracks on the EP, minus the remix, are accompanied by heartfelt visual offerings. Kodaline seem to have mastered the art of melancholic concept videos filled with desperation, love and heart, giving a powerful voice to the tracks. Opening song 'High Hopes' is an optimistic affair with fragile keys and a sorrow-filled riff, giving it a sort-of Coldplay status and the chart factor. 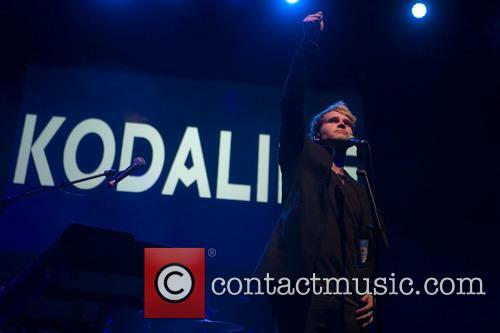 Vocalist Stephen Garrigan sings "High hopes when it all comes to an end, but the world keeps spinning around". 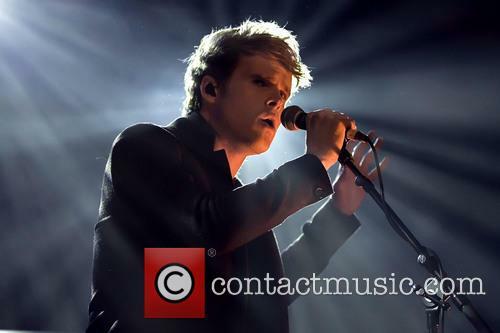 His involved, progressive vocal is reminiscent of Tom Odell. 'The Answer' is a much more timid affair with a delicate rhythm as Garrigan murmurs, "So watch your step or you might fall, you act like you're a know it all". 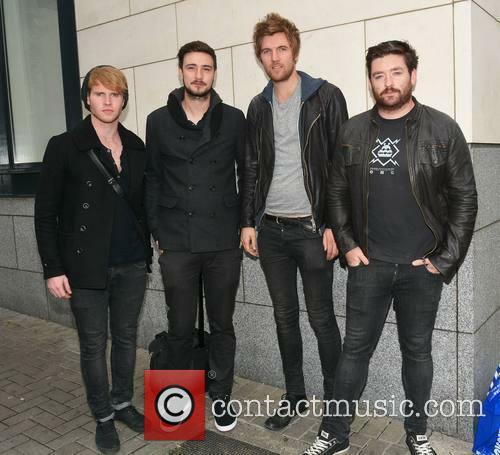 A bit of Kodaline trivia; the band used to be called 21 Demands and were fired out of a reality show cannon. 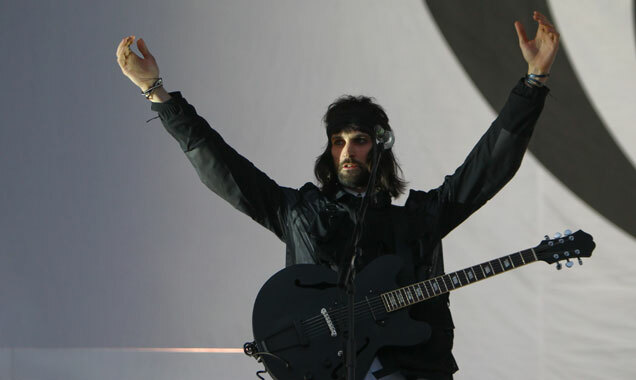 Back in 2007 they had a number one in their native Ireland with 'Give Me A Minute'. 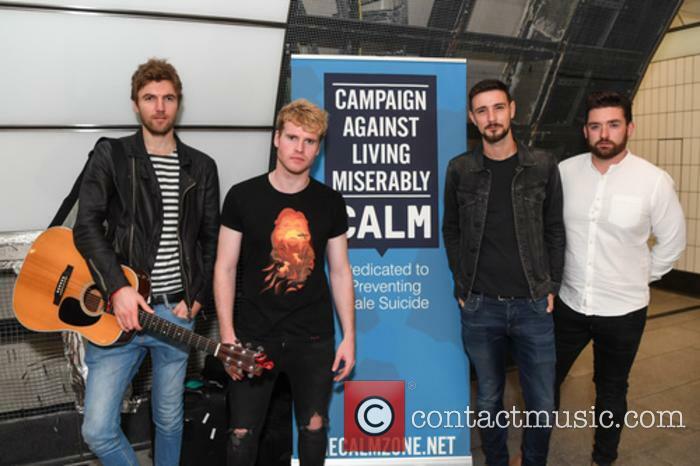 21 Demands sounds like a band on 'The Big Reunion' so it's no wonder the same four members more recently transformed themselves into the trendier 'Kodaline', whatever that represents.